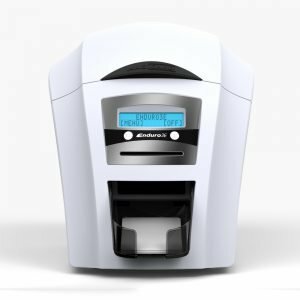 The reliability of the Magicard ID Card printer range ensures business success with high quality software and a high definition finish. The various Magicard printers offer state-of-the-art ID solutions with bespoke features specific to your requirements. 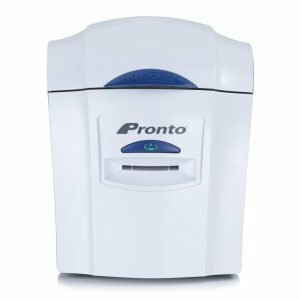 Depending on your end goal we have the ID card printer for you – from essential, robust printer solutions to a large format printer, specifically created for ticketing, accreditation and product labelling. The choice is yours. Browse through our range of printers below. Please get in touch with our accredited engineers from our support team if you are in need of some specific technical advice.